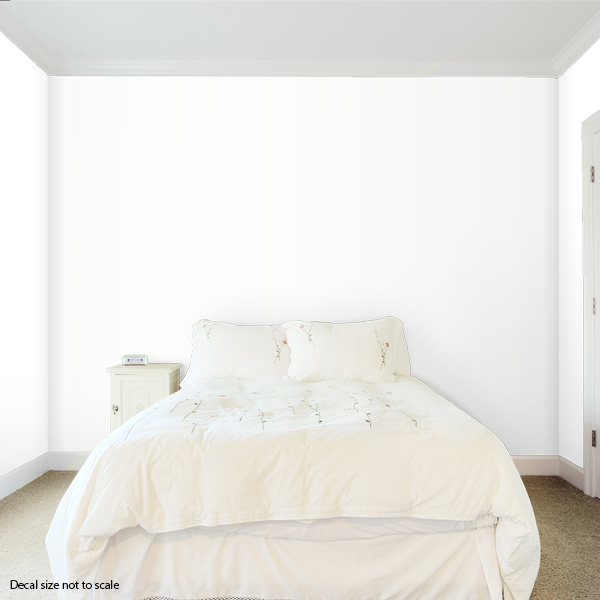 Save space, be creative and hip with this awesome Iron Headboard 2 Wall Decal. Now you don't have to get stuck with the same headboard for years. You can now change your headboard design without breaking the bank! Available for different standard bed sizes and colors.